It is a difficult stage of life. Excited to see kids succeed, but also missing them. 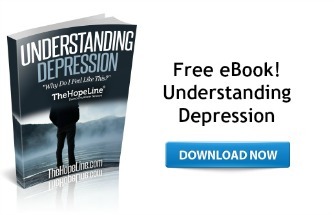 If you are having suicidal thoughts, you may also be suffering from clinical depression. I want to encourage you to seek help. You could start by chatting with one of our HopeCoaches. It is a safe private online chat. http://www.thehopeline.com/chat-now/ They can also connect you with other resources. Thanks for speaking up and reaching out. The hard part for me is trying to figure out what exactly is bothering me. Why I am feeling so down. Why at times I think ending it is the only way out? I don’t know if its my past that is haunting me or my future that is scaring me? Do I feel hopeless about the future, and if I do, why? My trigger has been about my kids growing up and my youngest getting ready to go off to College. My oldest has been for 4 years now. Their mom and I are divorced so I don’t have that spouse that is close to me to help me thru this. Right now, I just feel so alone, and my youngest is not even gone yet. I just cannot seem to find peace right now. I don’t want my kids to see this because I do not want them to worry or not be excited about their new life coming up, but I am just having a really hard time. To the point where nothing else would calm me down except for the thought of ending it. Not having to feel the pain anymore. This sadness. But then I think about what it would do to my kids and that kills me also. I almost feel stuck. I don’t want to feel this way anymore. I want to feel better. I want to be ok. I just want to be ok. 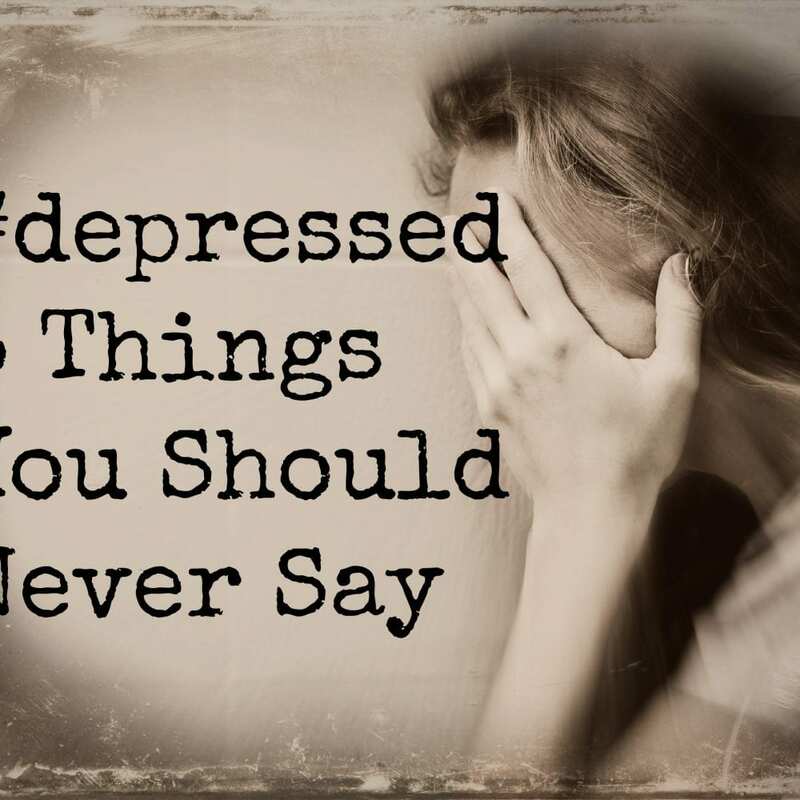 I tried to reach out for help but when I tried to talk about my depression with my mum she looked super angry and she told me I am crazy ….nobody understands and I don’t know what to do anymore..I won’t ever be ‘Okay’. I know I have depression. I have for several years. Then when my daughter was born in 2012, it go t worse. I resented myself for this and many other aspects of my life. I am currently trying to be in a loving relationship but even that doesn’t work. I find myself blaming my. Partner when he tells me certain things he dislikes that I do . I don’t see it as constructive criticism, I see it as me being a failure.